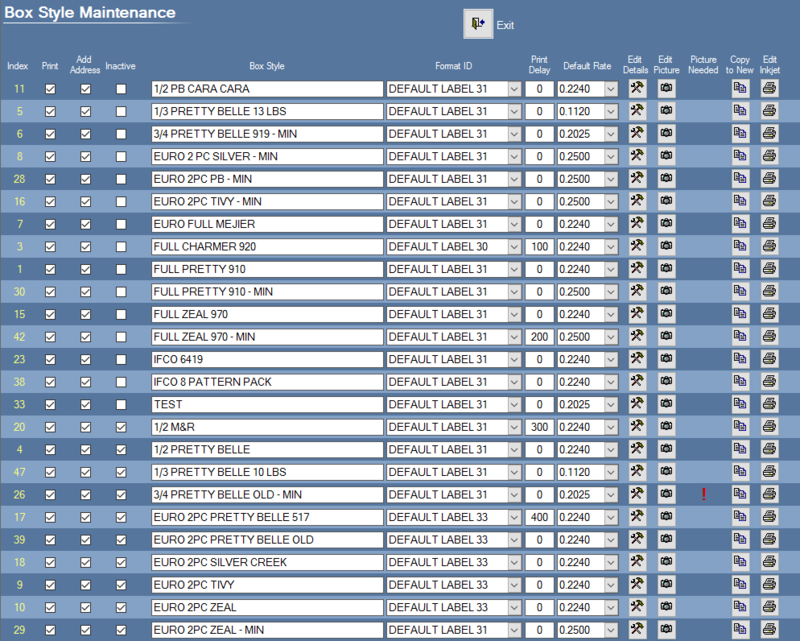 We keep your operators in mind when designing our simple menu based user interface. Each menu has a specific function and is easy to understand. 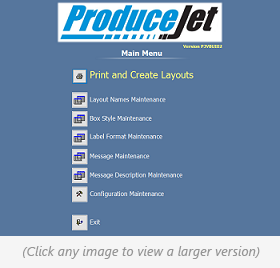 Even though the Produce Jet software was designed specifically for the produce industry, it is flexible enough to be used in any application. 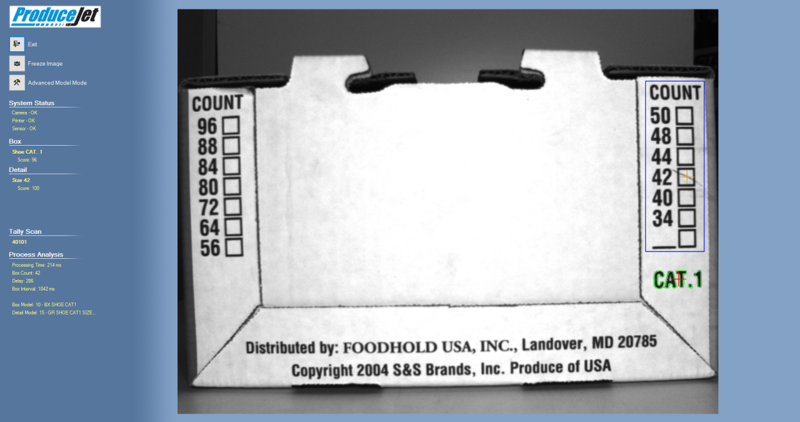 The Produce Jet vision software instantly identifies box and size information while printing the appropriate information to the label. It also provides useful feedback to the user to ensure accurate operation. 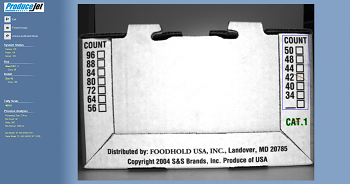 The machine vision not only allows you to accurately label product but also tracks every box, size, and tally scan. This allows you to keep track of your production while managing your labor. Store and manage your products all in one place. Each product has a wide range of options such as label format, label placement, box rate, and captured images. The newly added image capture button allows you to create or edit the reference images for each of your products, sizes, and grids. 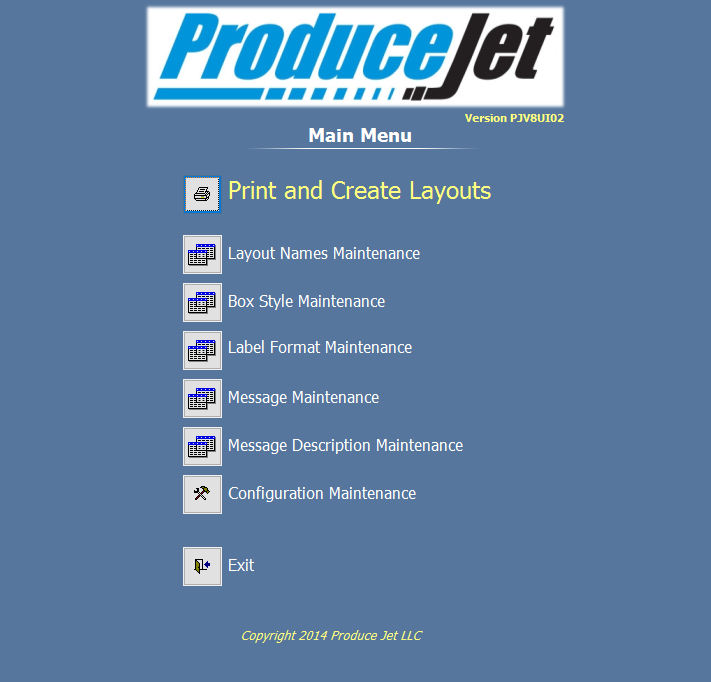 The Produce Jet Layouts provide groups of product to be easily stored and recalled for production. Layouts can contain unique information for each box and size. 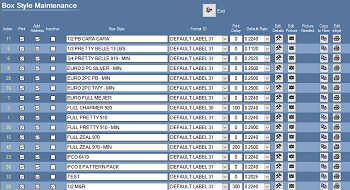 This allows the vision recognition software to identify the product and print the appropriate data to the label.